Home » Posts tagged with "Training"
Crate training a Yorkshire terrier should not be treated as a punishment to the dog or something cruel. Crates should be seen as a safe place for the Yorkie. It is where the dog can go and curl up once in a while. The crate serves as a sanctuary that allows a dog to adjust to new surroundings, be at ease, sleep, and provide a sense of security when alone at home. 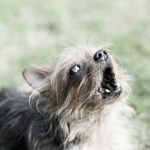 Owners of Yorkshire terriers know that their dogs will bark if there is somebody at the door or if there is some kind of noise other than the usual. 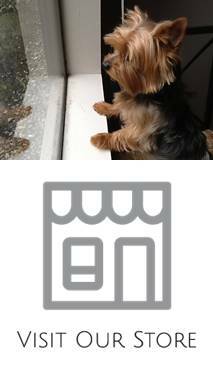 This is a normal behavior of a Yorkie but if the dog starts to bark excessively then there is a problem.